Tradesmen have used boards and signs for years as a way of advertising their business while working on a job. 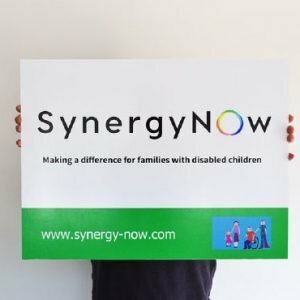 A good professional sign sends out the right image for your company and can attract further business. It is one of the best ways to advertise your business to new customers as it works as an endorsement and shows trust in you. Especially if works are visible, it also shows potential customers the work you do which builds further confidence in your company. These are just a few of the reasons that a Tradesman’s Board is essential. Don’t miss out on the chance to advertise what a great job you are doing and advertise your company with a Tradesman Board. Our boards are available in a choice of sizes to best suit the location you are working at. We can also make sure that you have a highly professional looking board to present the perfect image of your company. Our design team will work to your specifications in creating something you can be proud to represent your company. You can also fully customise your design with our online designer. Upload your company logo to our online designer, add the text or images you want to include and we will do the rest. 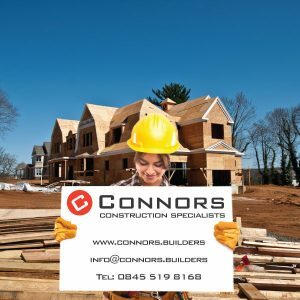 Our Tradesman Boards are available in a range of different sizes and are made from rigid PVC foam. 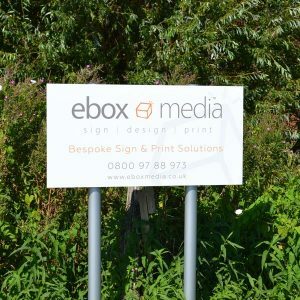 We use high quality printing to deliver a professional finish on your signboard. 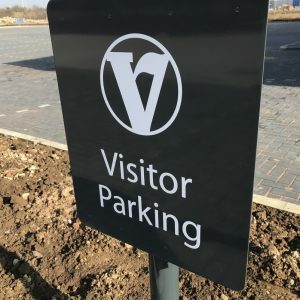 Using UV resistant and eco solvent inks we provide a quality finish that is long lasting and durable. These are completely weatherproof and perfect for attaching to scaffolding or the outside of a property. 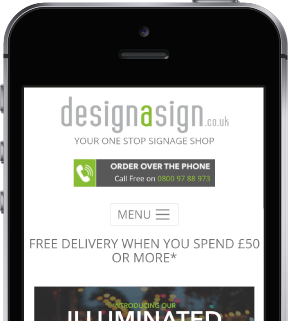 Our online designer also allows you to fully customise your design. This way you can ensure that your brand is properly represented.